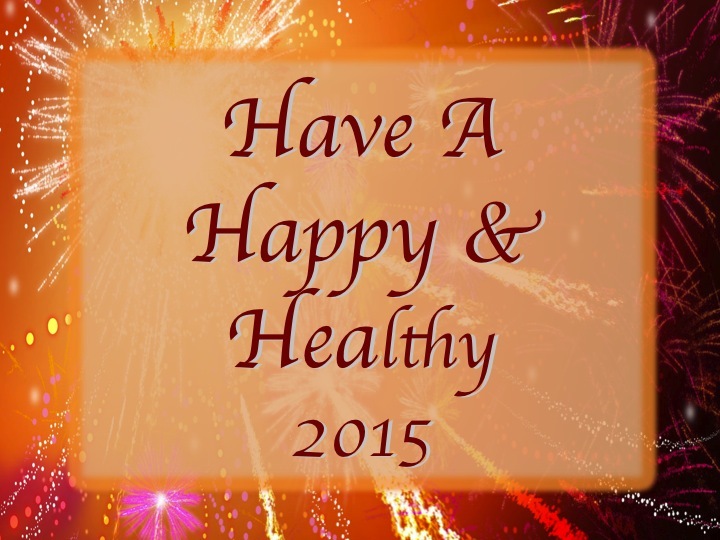 It is the start of 2015. So what is in store for this year? Walking in the woods, belly dancing at various events, improving my health and wellness, visit histroical locations and the list goes on. I'll be sharing my 2015 adventures with you. I'll record stories of my adventures and childhood memeries. I'll share my favorite artists, photos and inspirational quotes. I'll write about hisorical locations and people of interest. 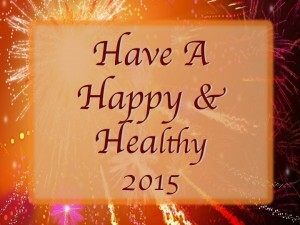 I wish everyone a Happy and Healthy 2015. Let the Adventures Begin!